Many patients travel to other places where they can obtain high-quality healthcare for much lower costs. It is common to find patients traveling to get knee or hip replacement in Mexico, as they can find Mexican orthopedic surgeons who were educated or trained in the US or Canada. Bariatric surgery in Mexico’s border cities like Tijuana, Ciudad Juarez, and Algodones are common among those wanting to lose weight. There are also plastic and cosmetic surgery procedures like liposuction, facelift, and blepharoplasty in Costa Rica. People with eyesight problems can also choose to get LASIK surgery in Mexico, and those who need knee or hip replacement surgery will find some of the best orthopedic surgeons in the Tijuana and Juarez hospitals in our network. How to plan a Safe and Successful Medical Trip? At Medical Trip, we know that these factors are vital to making any trip comfortable and successful, and we work with our clients to ensure that they are getting the best quality health services possible, for the lowest amount of fees we can negotiate with the hospitals. In contrast to traveling to save money, some people travel to other destinations because they are unsatisfied with the quality of health services in their own state or city. 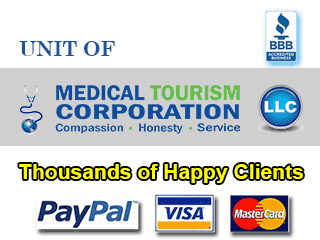 Domestic health travel in the US can be exemplified by people getting lap band in Las Vegas. In some cases, the amount they have to pay in Las Vegas may not be too small compared to those in their home states, but the outstanding reputation of bariatric surgeons and clinics cause people from other states to visit Las Vegas for bariatric surgery. Medical travel for higher quality of services is also common in Asia, where patients from surrounding countries prefer to travel to India, Singapore, and South Korea to get treatment in more advanced facilities. Cosmetic surgery in India is also popular among European and Australian medical tourists, because of highly-qualified surgeons that perform procedures that can cost very little compared to European and Australian prices. 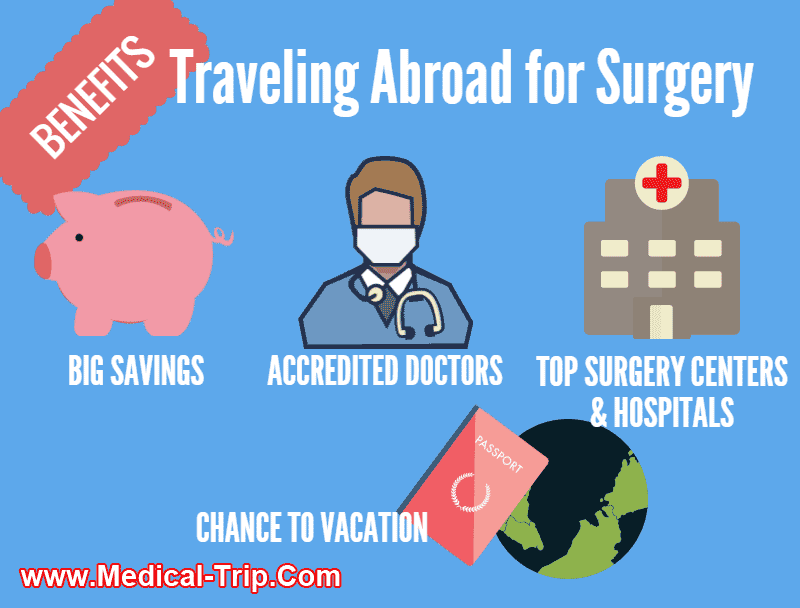 Medical-Trip facilitates discount medical treatments at a number of international medical tourism destinations across the globe. The company is committed to providing complete assistance to its clients in planning a safe and satisfying medical trip.